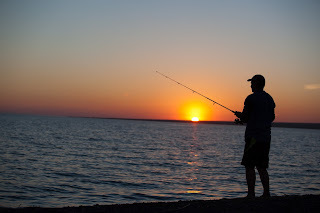 Summer is a great time to go fishing (for people). The sun is out. The surf is up. You're heading to the beach. Nobody knows you there, so if you mess up and make a fool of yourself, who cares! So get out there and cast your nets and see what you bring in! 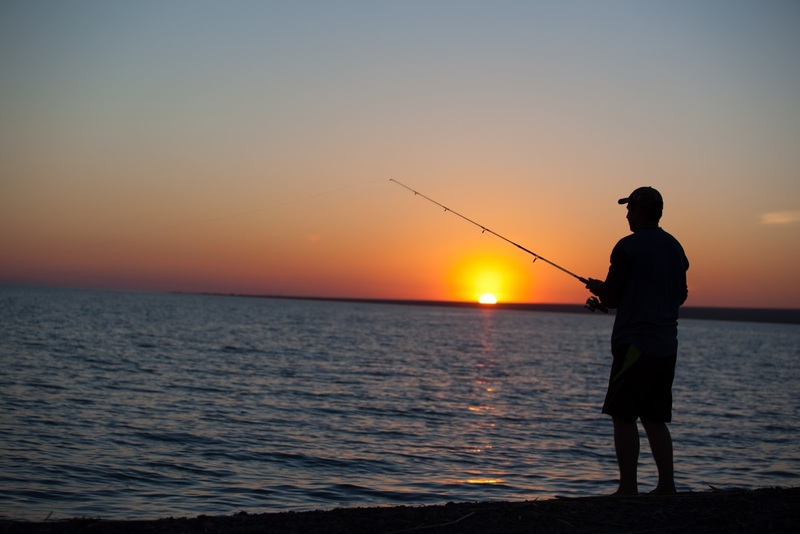 Here are some fishing tips to try this summer as you fish for people. While buying groceries or souvenirs on summer vacation, ask the cashier: "Where's a good place to go to church around here?" You might learn a good place to worship the Lord while you're away from home. Or it might lead to a conversation about the Lord with the cashier. Maybe, you just plant a seed. Maybe, you make a friend and invite them to come to church with you. Good follow up questions could be: "Oh cool. Do you go there?" Or "Are you active in a church nearby?" This is an easy, friendly way to introduce the subject of Christ. You could share how much it means to you to spend time with Him each week in worship. Who knows how God may use it. You could even say, "Would you go go with me (or my family)? It would make me feel more comfortable since I don't know anyone there." Remember, fishing is a art, not a science. So just go with the flow.